These files are what developers need to make the custom ROMs many of us can't get enough of. Of course, people don't need to wait for such a release to start hacking away at a device. 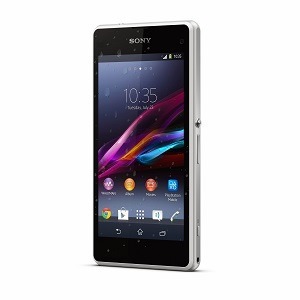 Developers have already rooted the Xperia Z1 Compact and gotten ClockworkMod Recovery running on it. But that's just the beginning of the process, and taking things further is where these files come in.